In 2014 Nina Midgley, with her parents Terri & Ed Midgley, established My Favorite Sweet Shoppe. The Shoppe was founded on the principles of providing our local community with products and customer service that is second to none. 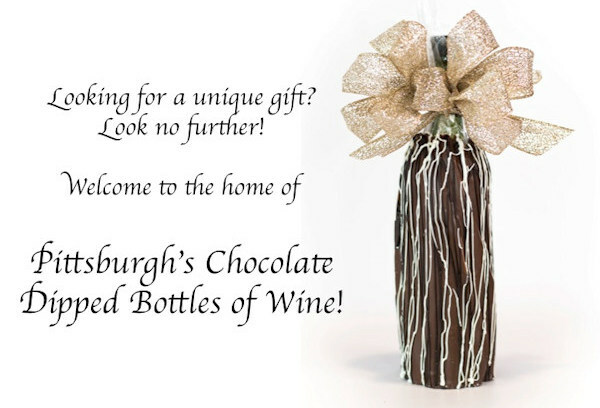 By providing quality hand-dipped chocolates and partnering with the best vendors, we guarantee that all our guests can find something to satisfy their sweet tooth! Our variety of homemade choices includes Gourmet Caramel Apples, fresh fudge, hand-dipped chocolates, and specialty, custom designed treats! 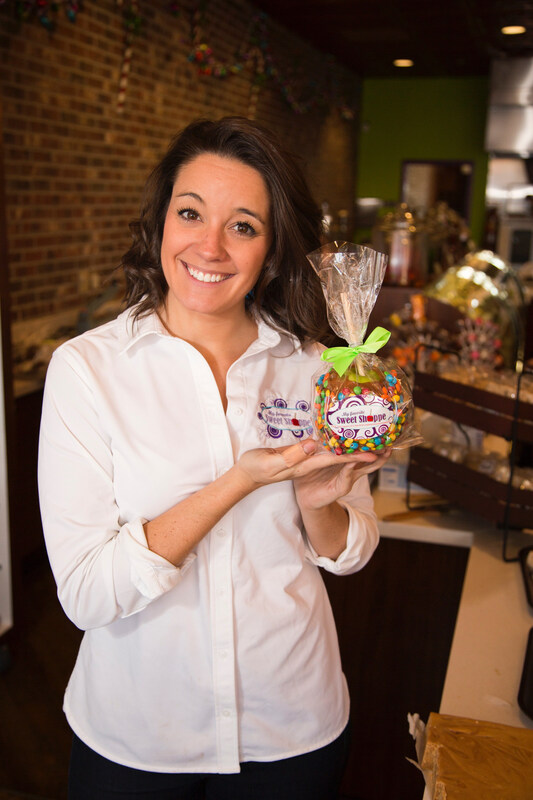 We are proud to be the area’s local chocolate and candy store serving up a dose of nostalgia with every purchase.